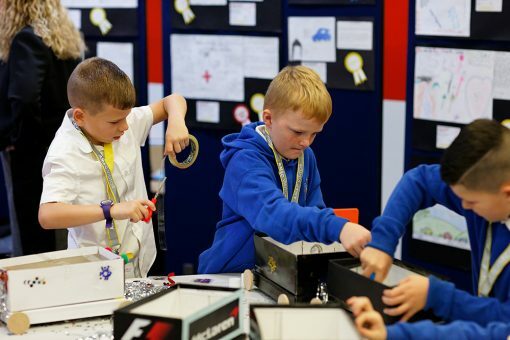 Sheffield City Region schools are taking part in nationally recognised Primary Engineer programmes supported by the University of Sheffield Advanced Manufacturing Research Centre (AMRC) to inspire the creative engineering talent of tomorrow. 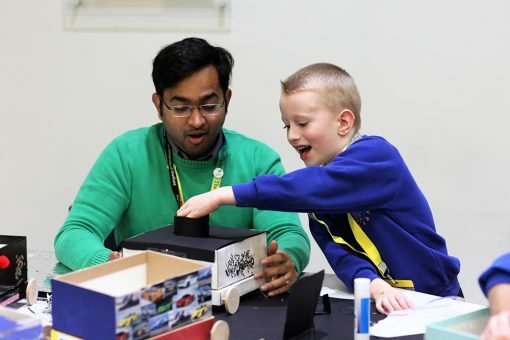 The AMRC has teamed up with Primary Engineer – a national not for profit organisation that is bridging the gap between industry and education – to inspire children to see themselves as problem-solvers of the future. 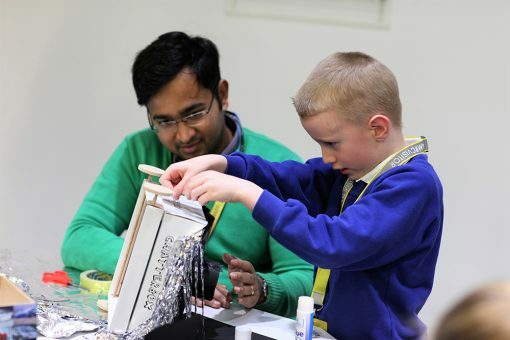 The Primary Engineer programme develops engineering skills for teachers, brings engineers into the school classroom and offers all UK schools the chance to participate in the “Leaders Award” which is the largest engineering design competition for children of all ages in the country. 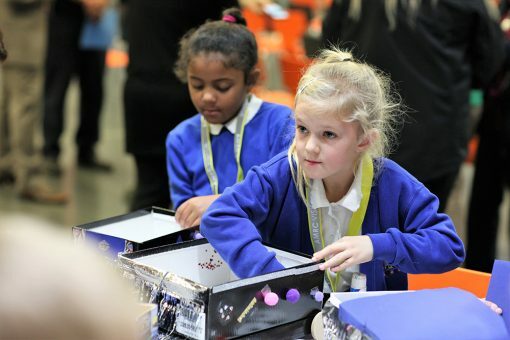 In the inaugural year of this partnership, ten primary and four secondary schools from the Sheffield City Region are taking part in the Primary Engineer and Secondary Engineer teacher training programmes where teachers are partnered by “classroom engineers” provided by the AMRC and trained to deliver an engineering activity with varying levels of complexity relevant to children’s ages and is aligned to requirements of the national curriculum. 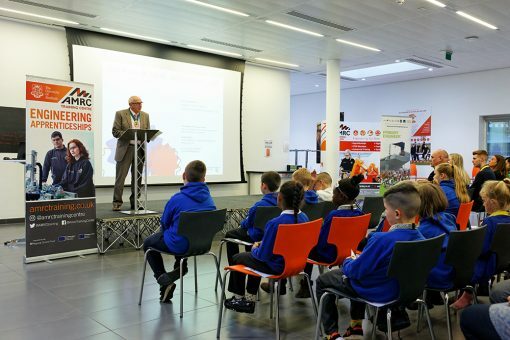 A celebration challenge event involving all of the participating schools will be held at the AMRC where teams from each school will bring along their project entries and compete against fellow Sheffield City Region schools. 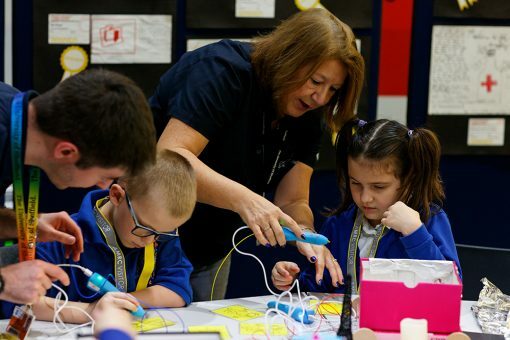 Following this first cohort, additional schools will be invited to participate in the programme in subsequent years ensuring that the opportunity to impart engineering knowledge to teachers which has a direct benefit to Sheffield City Region children is increased annually. The support of the AMRC Training Centre, part of the AMRC Group, is pivotal in the Primary Engineer programme supporting Sheffield City region schools and will be the venue for a special event on November 16, when local school children and teachers will be invited into the Centre, along with local councillors and dignitaries, to help launch the programme. 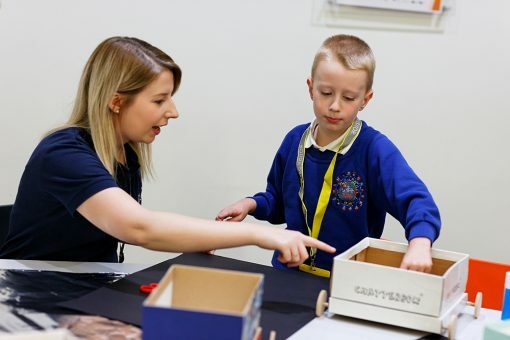 Nikki Jones, Director of the AMRC Training Centre, said the AMRC is leading the way in supporting schools across the Sheffield City Region in the development of engineering skills in the classroom. “The AMRC is home to some of the brightest minds and best talent in engineering. It has a solid reputation for world-class advanced manufacturing research and development, which makes us the perfect partner to team up with Primary Engineer. 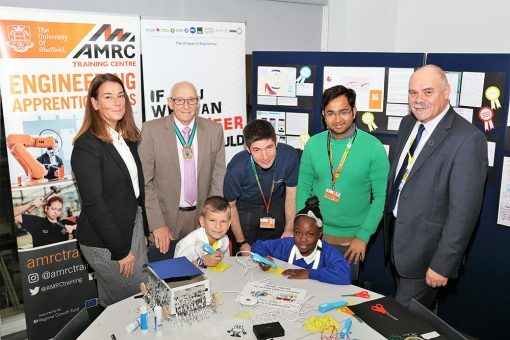 This will give teachers the essential training and resources they need to raise the profile of engineering as a future career path for young people. 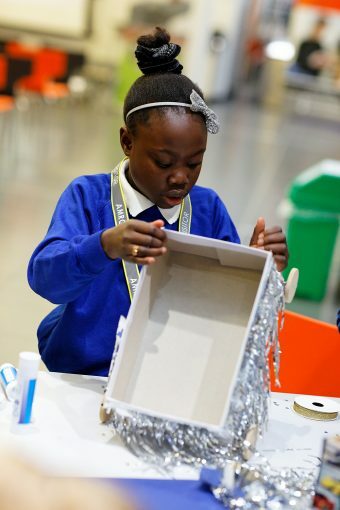 There is a further opportunity for young people to get creative with engineering through the Primary Engineer & Secondary Engineer Leaders’ Award competition, which is open to all school-age children from the more than 600 schools across the Sheffield City Region. To spark pupils’ imagination, engineers from AMRC will visit schools to talk about engineering and their role within it, They will also give examples of how engineers solve problems and ask the question “If you were an engineer, what would you do?” where the children have to identify a real-world problem, design a solution and write a letter to the engineer saying why they should make it. Every child that submits an entry will have their design assessed by an engineer and receive a certificate. Shortlisted designs will be judged by a panel of invited engineers and 2 winners per school age group will be selected. Awards will be presented at the annual prize-giving event hosted by AMRC followed by a public exhibition of entries from all participating schools. Staff and students from the AMRC will complete the idea-design-build cycle by making a prototype of one or more of the winning designs. Keith Ridgway, Executive Dean of the AMRC, said it is one of the most important initiatives the AMRC has ever embarked upon.